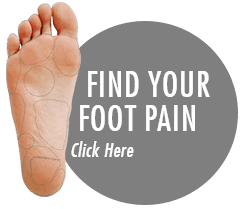 Are your feet sore and unloved? Is there anything worse than being on your feet all day when they’re sore and unloved? We'll give them the care and attention they need and deserve. Hard or cracked skin can be embarrassing and painful. We'll help get you back to having soft, pain-free feet. A common problem but a painful and unsightly one. Get some advice and see how we can help.